Egypt’s top religious leader has slammed Tunisia’s government after the Tunisian cabinet approved a rights-based inheritance law that puts both genders on similar footing. Rabat – On Friday, November 23, Tunisia made history when it became the first government in the Arab world to approve equality in inheritance law, allowing men and women the same share in terms of inheritance. But not everyone in the Arab world is happy with Tunisia’s move. 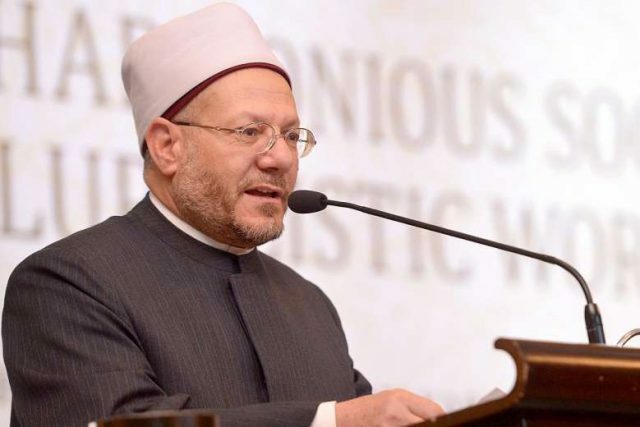 In response to what he called “a controversial decision,” Egypt’s grand mufti, Dr. Shawki Allam, issued a statement on Monday, November 26, that harshly condemned the Tunisian government’s stance. Dr. Allam explained that equality in inheritance for both genders is contrary to the Qur’an’s prescriptions on the matter. Sharia, the Islamic law deriving from both the Qur’an and the hadith (prophetic tradition), should not be subject to personal interpretation or reasoning (ijtihad), the Egyptian mufti said. The Egyptian mufti is not the only one angered by the Tunisian government’s move. 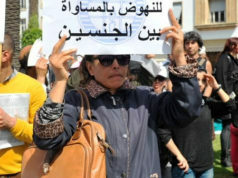 The mufti’s admonishment falls in line with complaints within Tunisia’s conservative circles. Following conservative lines, Ennahda, Tunisia’s largest party in Parliament, has been particularly critical of the government’s sweeping reforms in gender equality. Prior to the equal inheritance law, Tunisia passed a bill in September 2017 that granted Tunisian women the right to marry non-Muslim men. 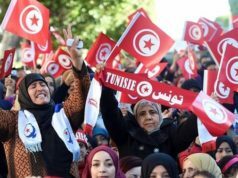 Meanwhile, supportive voices in Tunisia, the Arab world, and globally have welcomed the current Tunisian regime’s boldly progressive reforms since it ascended to power. They argue that, like with the Arab Spring which erupted in Tunisia and spread to many countries in the region, Tunisia may inspire other countries to follow suit with more rights-based and religion-free laws. While approved by the government and endorsed by President Beji Caid Essebsi, the equal inheritance proposal will have to pass through committee and plenary session debates in the Tunisian Parliament before taking effect.